Do I need to say more? These are like tiny, little pumpkin pies. Moist and flavorful, they have healthy pumpkin and oats in them, so less guilt if your kids want to have a couple for breakfast. 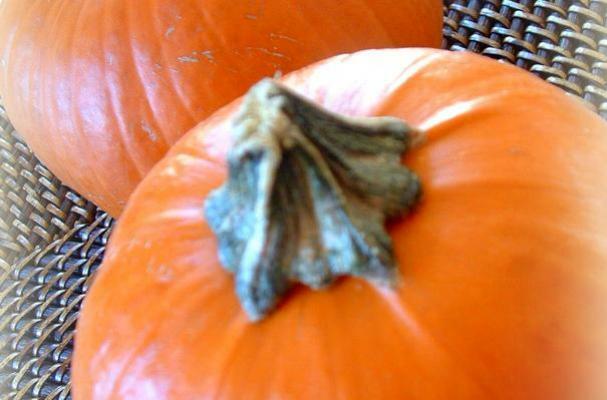 I use any of the winter squash to make this recipe: pumpkin, butternut, even acorn squash works very well. Just another reason to freeze as much of these delicious winter vegetables as you can!